Optimise the tracking of deliveries of your regular and one-off chartered shipments. Offer guaranteed tracking to your customers (validation each step of the delivery process, photo of the signature with geo-tracking of location etc.). Save time in administrative follow-up thanks to immediate and centralised proof of delivery. 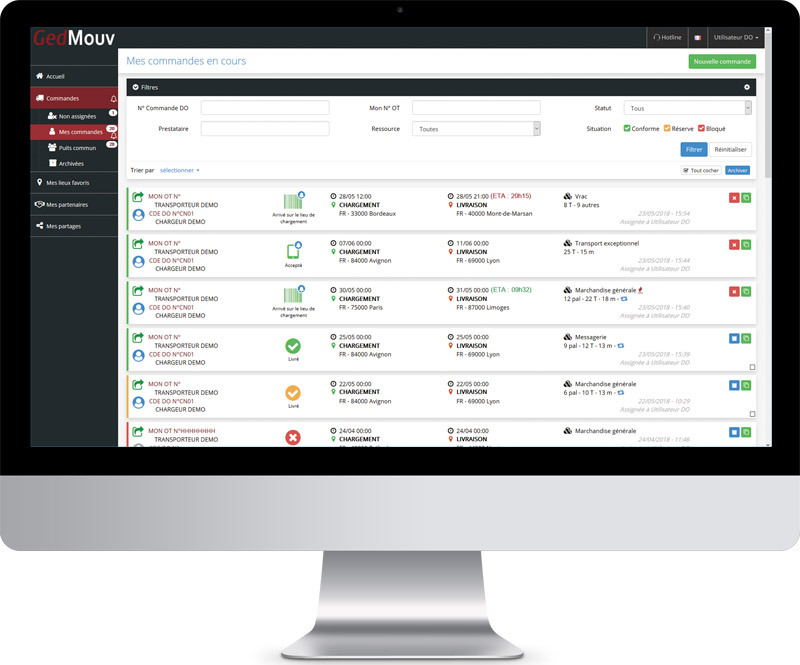 The GedMouv traceability platform is a unique interface that allows you to receive orders from your customers and to transmit transport orders to subcontracted carriers. From your dashboard, run your business with a single overview and track your orders with ease. In case of delay, objection or litigation, you will be informed immediately by an alert. 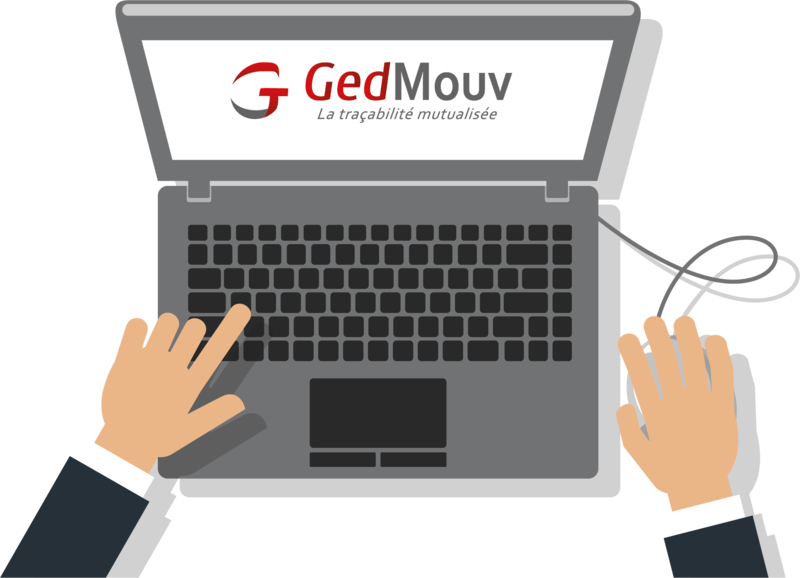 GedMouv simplifies exchanges while retaining the tools of each one: it connects with your TMS as well as with the tools of your partners. 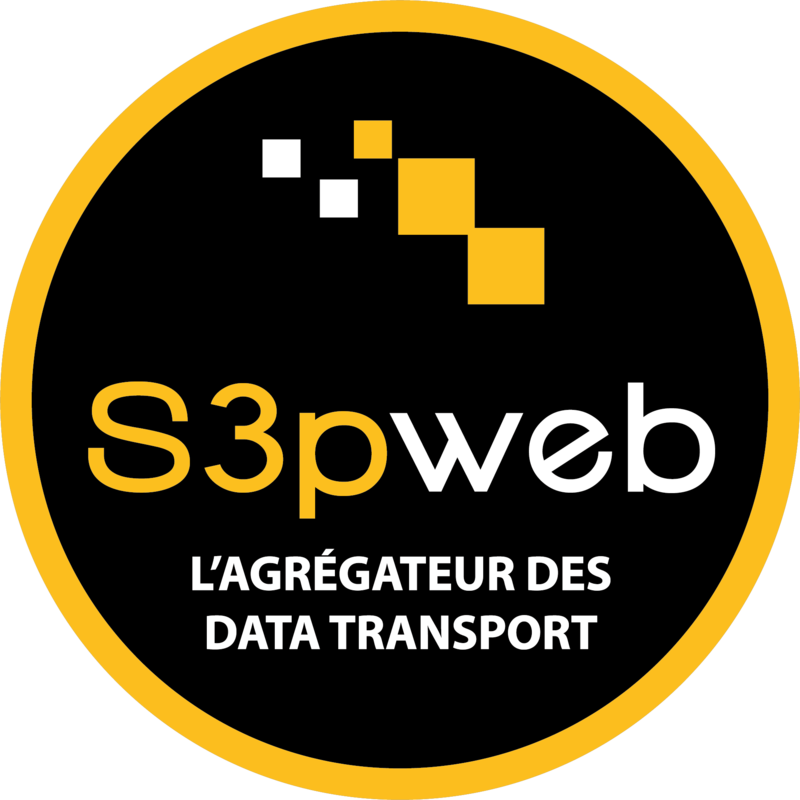 You can also avoid re-entering data by directly transmitting your chartered shipment confirmations from B2PWEB. Any questions? Would you like to try GedMouv?